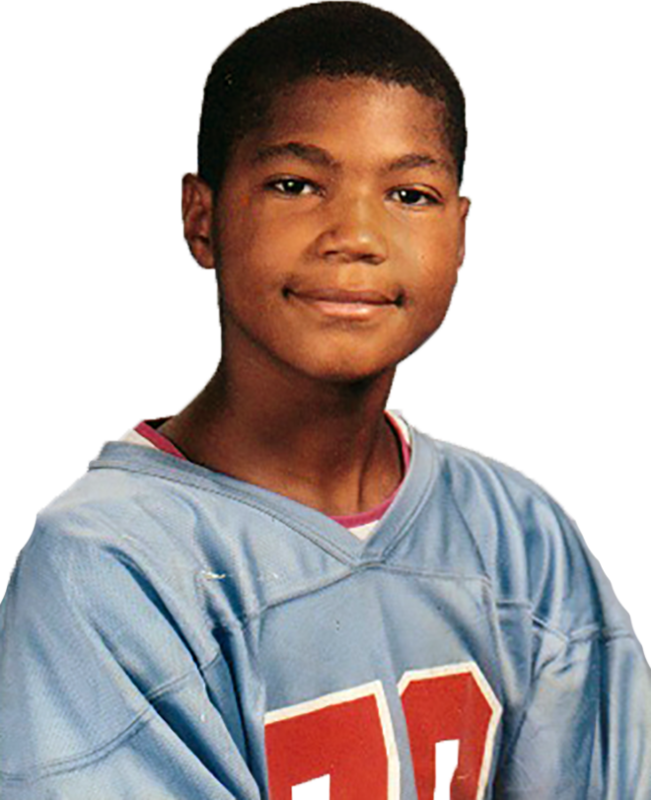 Calais Campbell is a native of Denver, CO born and raised in the Mile High City in 1986 to his parents Charles and Nateal. Calais grew up in a family of 10, including his parents, his 5 brothers and 2 sisters. His father, Charles, named him Calais. Calais started playing football at the age of 6 with all of his brothers. They played for the Denver Pirates at the Skyline Recreation Center in the neighborhood of Park Hill, Colorado. Saturdays consisted of lots of football games. Calais attended the University of Miami. He graduated from The U in 2008 with a degree in Advertising and Marketing. Following a season with 10.5 sacks, Calais was awarded the 2006 Jack Harding Team MVP Award. 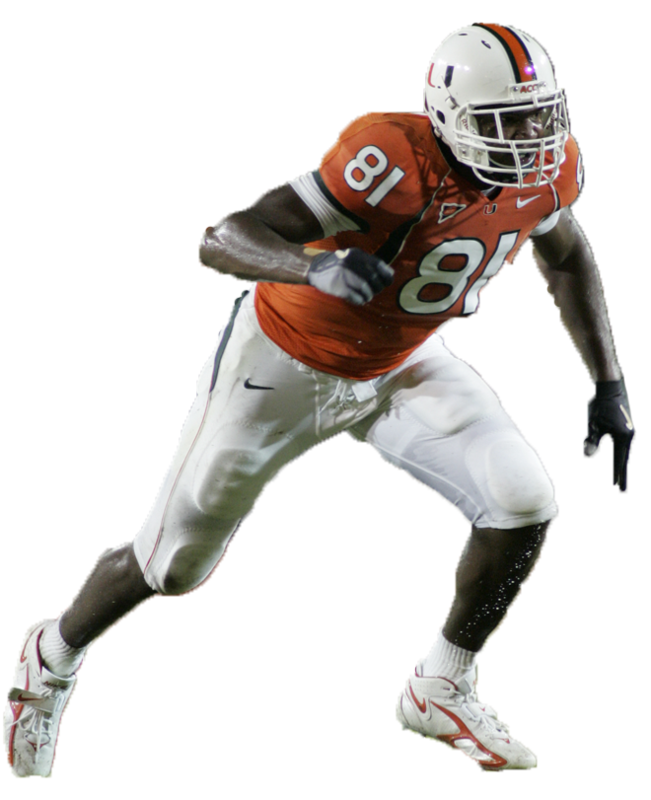 His 10.5 sacks rank 9th all time in a single season for a Hurricane, his 19.5 career stats rank 11th. Graduation was a top priority for Calais in college and though he had football eligibility left, Calais decided he would enter the NFL draft in 2008. In January of 2015, Calais donated $1.6 million to the University of Miami to establish a scholarship in his name, the largest gift from a former student athlete in the school’s history. The school renamed the defensive line meeting room after Calais in honor of his gift. 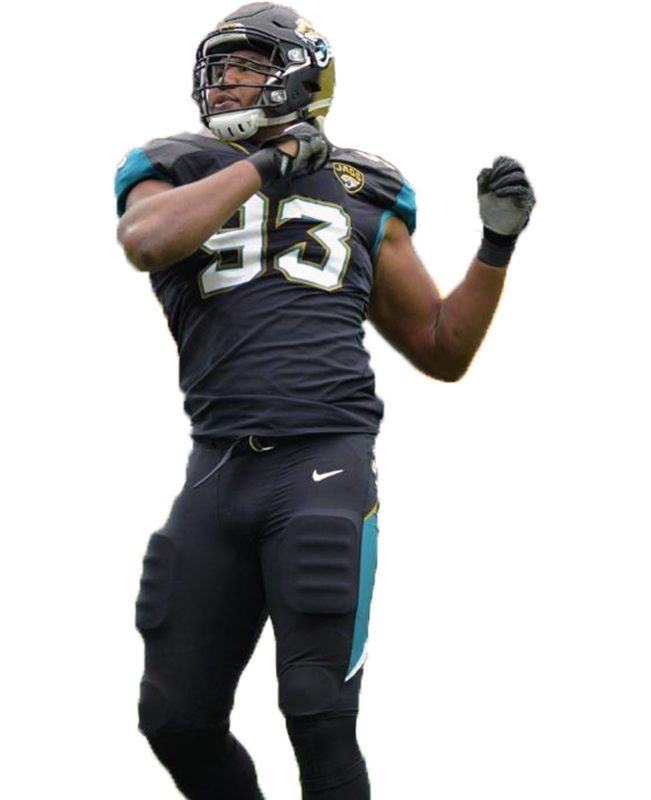 Calais Campbell is a 4x Pro Bowl defensive end for the Jacksonville Jaguars. After spending nine seasons with the Arizona Cardinals, Calais signed a 4-year deal with the Jacksonville Jaguars in March 2017. His leadership and dominant defensive presence led to a career high 14.5 sacks in his first seasons with the teal and black. A second-round selection in the 2008 NFL draft, Calais played nine years in the Valley of the Sun, where he has served two years as defensive captain. In 2015, Calais was selected to his second Pro Bowl, earning second-team All-Pro honors in 2014. His 50.5 career sacks placed him third on the Cardinals franchise all-time sacks list. Calais’ off-the-field interests extend to writing, producing, and broadcasting. While in Arizona he was the co-host of the Big Red Rage radio show, and now co-hosts Jaguars All Access. Following the 2008 season, Calais attended the NFL Business Management and Entrepreneurial Program at the Harvard Business School. In 2012 he was one of 20 current and former NFL players who took part in the first NFL Pro Hollywood Boot Camp at Universal Studios. In 2016, CBS Television announced it was developing a family comedy based on Calais’ life, in which Calais will act as an executive producer. Calais has established himself as one of the NFL’s leading philanthropists through his work with the team and his CRC Foundation. 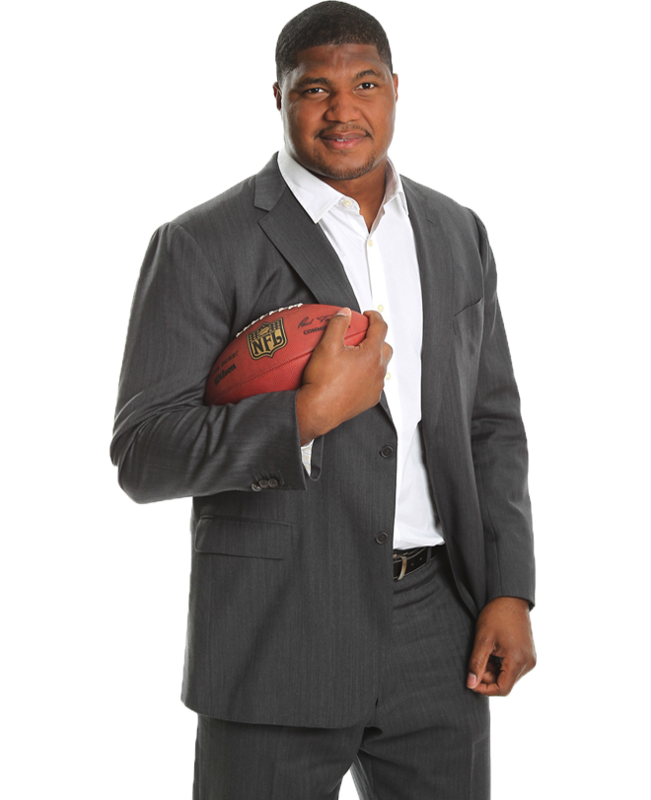 A two-time Cardinals “Walter Payton NFL Man of the Year” selection, (2014, 2011) Calais has made it his mission to give back to the Arizona community through team events and his foundation work. Calais has also partnered with United Way and the NFL to promote reading and the importance of education. In Jacksonville, he hosts a Monday night television show in front of a live audience at Mellow Mushroom. He is also the founder of The Team Network, a sports comedy production company which co-produced “The Process,” a documentary chronicling Calais’ 2017 free agency decision process.